← How Did You Manage It? Reji, You are likely to soon get a thank you note from Comrade Pinarayi. 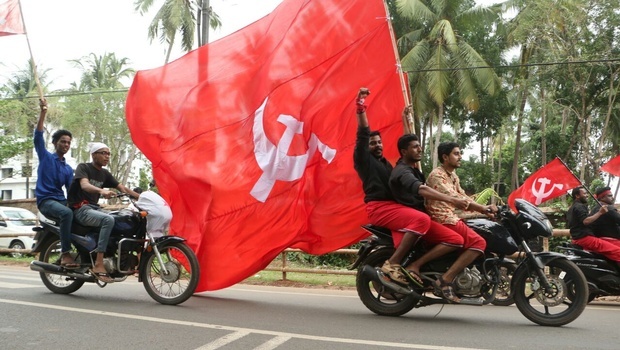 The communism destroyed the industries in Kerala but added growth in the intellectual segment. Now irrespective of the political name of the party, everyone is interested in money & power.